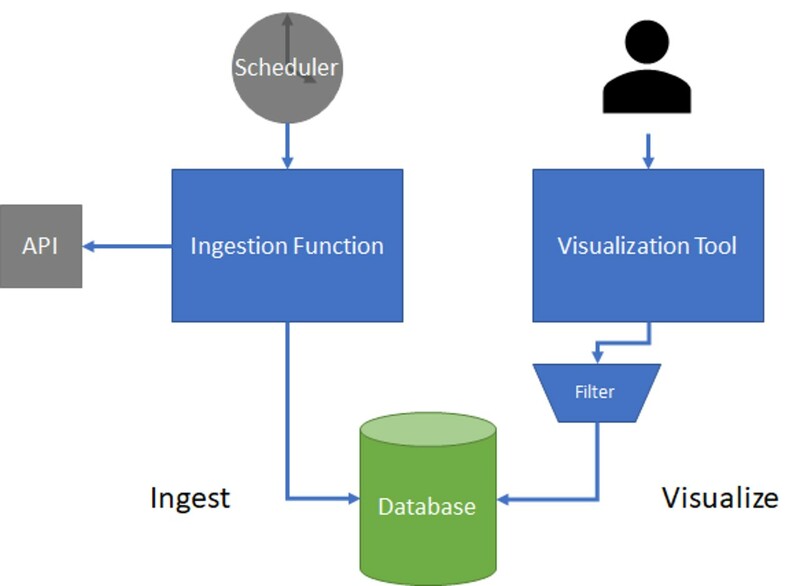 Ingesting and Visualizing API Data with Stitch and Charts — A solid look at bringing together two of MongoDB, Inc.’s newer services, the Stitch serverless platform and Charts - Stitch makes the scheduling and ingestion part easy, with Charts providing the visuals. MongoDB, Inc. Acquires mLab, the Database-as-a-Service Provider — mLab were one of the first companies to offer cloud-based, managed MongoDB hosting, and were particularly popular amongst MongoDB-using Heroku user. Users will be be migrated to MongoDB’s own Atlas platform over the next year. Efficiently Paging Geospatial Data with MongoDB — Covers techniques for querying geospatial data stored in MongoDB (useful if you want your app or API to provide access to information ordered based on distance from some specific location, say). Make Data-Driven Decisions using MongoDB and Looker — MongoDB has announced a partnership and integration with Looker, a provider of data visualization tools popular in enterprise environments. Configure MongoDB with Kerberos Authentication — An in-depth explainer of Kerberos authentication for MongoDB. Connecting MongoDB Stitch to Google Places — How to connect MongoDB’s serverless platform with Google Places for pulling across community maintained information about physical locations. Introducing MongoDB Charts – October 17 (Webinar) — An introduction to the now in beta MongoDB Charts, the fastest/easiest way to create visualizations of MongoDB data.